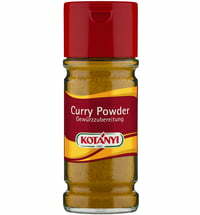 This selected combination of spices such as turmeric, cilantro, cumin, nutmeg and other spices creates a burst of flavour! 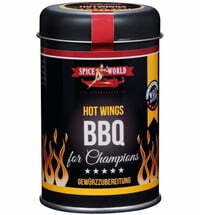 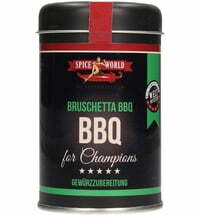 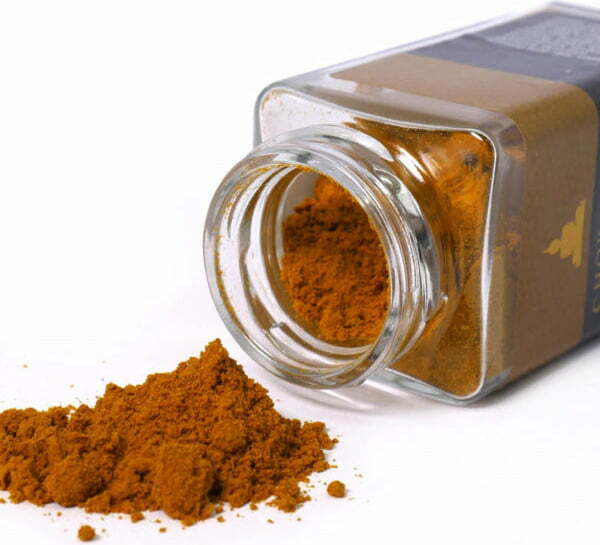 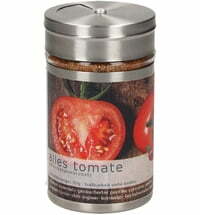 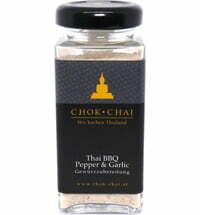 The seasoning tastes great with chicken, turkey, fish and white meat, and of course, with tofu or veggies. 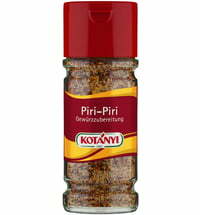 Combine the spice blend with coconut milk, lightly caramelized peppers, onions or pineapples and experience new bursts of flavour! 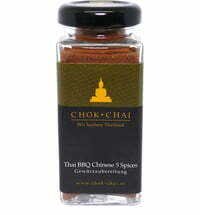 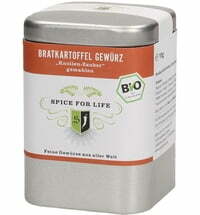 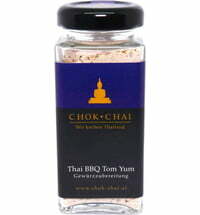 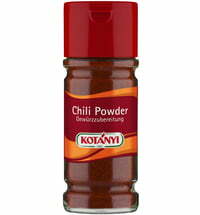 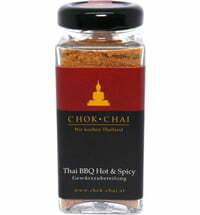 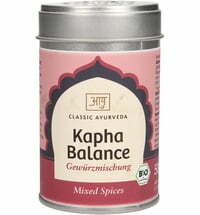 Harmonises very well with: chilli, ginger, white pepper and lemongrass.